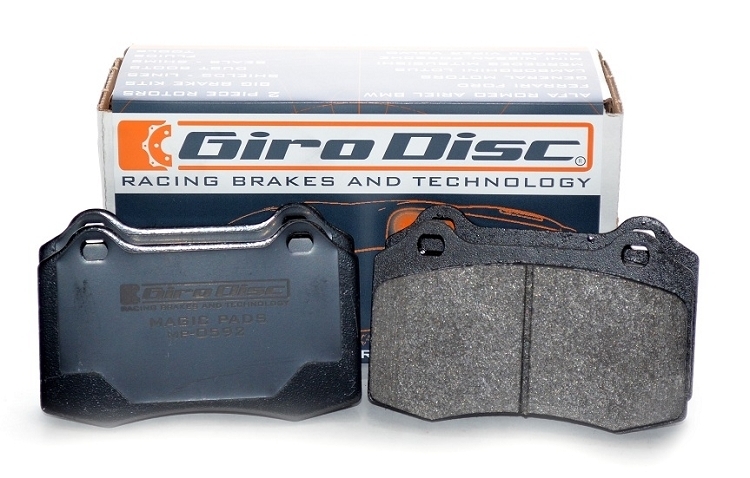 Girodisc "Magic Pads" are the solution to your squeaky, dusty, expensive factory pads. They have less dust than typical factory pads and much less than typical performance pads. You won't be cleaning your wheels nearly as often. Additionally, they have great initial bite, something most less expensive pads are lacking. But the real reason people like our pads so much is they are the "silver bullet" to brake noise problems. 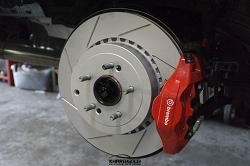 Magic pads are a semi-metallic composition that is easy on the rotors and the wallet. We recommend always replacing pads as a whole car set when switching compounds. All magic pads come with our anti-noise shields pre-installed, included in the price. 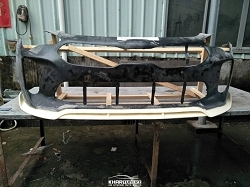 When comparison shopping, be sure to notice the quality of our components. Any questions, give us a call, we're happy to help!